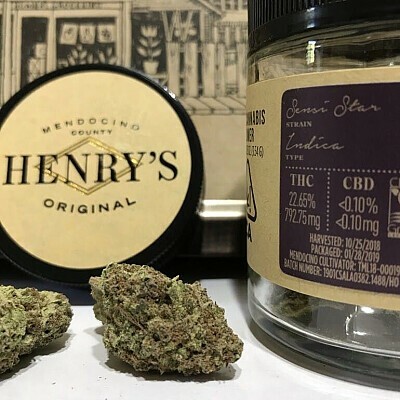 Sensi Star is a legendary indica strain that is renowned worldwide for its powerful full-body effects and subtle cerebral invigoration. Crystal trichomes sparkle like a constellation of stars against this indica’s dark green and purple coloration. Cultivated by Henry's Originals.